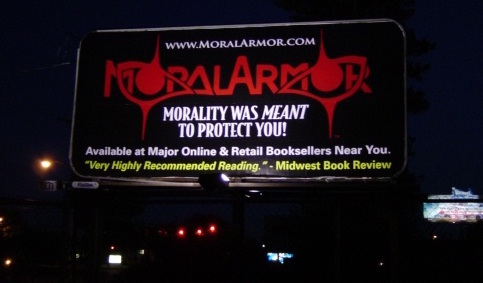 Reading of Moral Armor on Youtube! What Would American Socialism Look Like? Responsible Politicians: Is there such a thing? Clean Government: Does Capitalism Qualify? Free Trade Agreements or FAIR Trade Agreements? Environmentalism: Man is Earth’s Enemy? Socialism for America: Why Not? What Does Honest Capitalism Really Look Like? Labor Unions: Good or Evil? American Armed Forces: Our Protectors or Theirs? The Constitution: An Outdated Allegiance?